We live in a world full of autism. Full of a multiplicity of experiences that remind us of the diversity of autistic experience. Full of moments that teach us about the boundaries of our own knowledge about this complex condition. Full of contradictions about what it means to be “too autistic” or “not autistic enough.” If you are too autistic, your claim to speak on behalf of other autistic people is called into question. If you are not autistic enough, you are similarly dismissed as unrepresentative of “truly” autistic people. Such is life among the many worlds of autism. 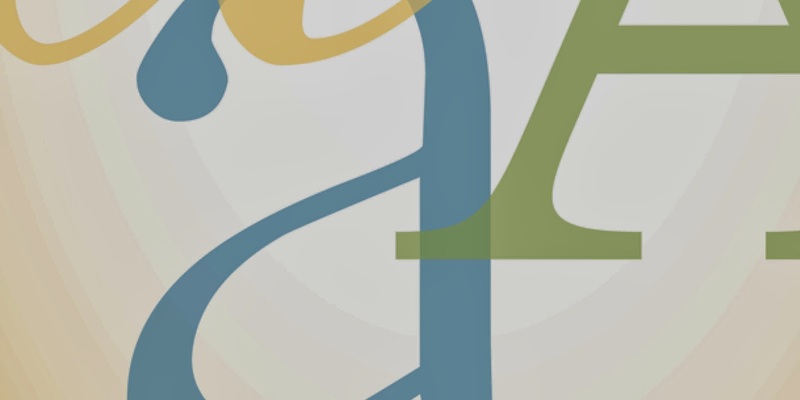 Assembling a book that could characterize the fullness and diversity of experience with autism without succumbing to the old tropes of fascination and wonderment at the otherness of autism was no small feat indeed. Mainstream advocacy organizations eager to bring autism into the public eye rely heavily on the use of metaphor, likening autism to a puzzle or mystery. Autism is many things, to be sure. But there is one thing of which we can be confident: it is provocative. The very word commonly strikes fear in parents, sparking a countermovement of autistic people who categorically reject the doomsday scenario of a life with autism. Tearing a page from other disability rights activists, autistic self-advocates position themselves as fully capable of making decisions about their lives and futures, and draw on their own experiences to articulate a vision of a world that is inclusive of autistic people. They worry that the war against autism will devolve into a war against autistic people themselves. As we outline in this collection, perspectives about autism that focus on deficits, rather than abilities, reinforce particular ways of thinking about what it means to be autistic. A focus on overcoming “deficits” repeats the age-old problems of trying to “fix” people who do not conform to expectations of what is considered normal. It is disheartening to imagine that autistic activists are required to teach others lessons that generations of disability rights activists the world over communicated in the last three or four decades: what constitutes normal behaviour or functioning is always historically and in many other ways contingent. Even the very term ‘disability’ has become normalized with the realization that most of us will be disabled in some shape or form over the course of our lives. Worlds of Autism features a range of perspectives that seek to resist the imposition of an overarching narrative of life on the autism spectrum. 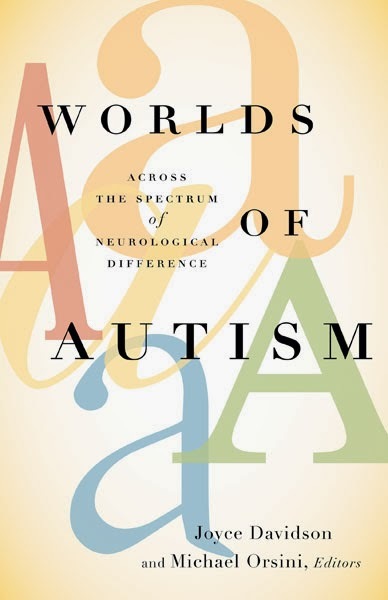 Authors bring their own distinct ways of thinking they seek to share with readers of the volume, and while we hope that many will recognize the “worlds of autism” the book explores from personal experience, the collection is also intended to engage others with little to no previous understanding of this complex yet commonly diagnosed condition. Joyce Davidson is associate professor in the Department of Geography at Queen’s University, Canada. She is founding editor of Emotion, Space, and Society, and the author or coeditor of several books, including Emotion, Place, and Culture and Phobic Geographies. Michael Orsini is associate professor in the School of Political Studies at the University of Ottawa, Canada. He is the coeditor of Critical Policy Studies. Davidson and Orsini are editors of Worlds of Autism: Across the Spectrum of Neurological Difference. -Stuart Murray. 2008. “On autistic presence.” Journal of Literary Disability, Vol. 2, No. 1, pp. 1-10. -Michael Orsini. 2013. “Much study, little understanding of autism.” Ottawa Citizen, May 3, 2013.